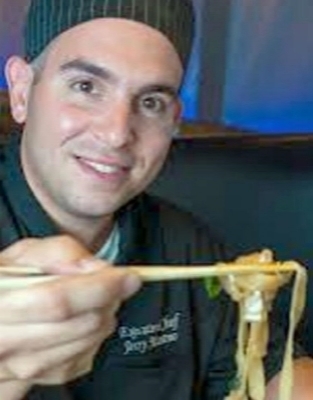 BostonGlobe.com: "Executive chef Jerry Marano will serve Asian- and North African-inspired small dishes." Boston.com: "This frozen delight, served at two MV locations... starts with Barrington Coffee Roaster's Gold Espresso." BostonHerald.com: "Beetlebung [is a] fashionable, 65-seat upscale eatery with inspired Pan-Asian plates..."
Zagat.com : "...cocktails, and globe-trotting small plates that marry native ingredients with Pan-Asian approaches."